I completed my Law degree in 1988, completed the solicitors finals at Chester College of Law in 1989 and trained in my training contract with Davies Wallis Foyster. I was admitted as a solicitor in 1991. I joined the firm in 1993. I have extensive experience of catastrophic injury claims, road traffic accident matters, work related claims, complex regional pain syndrome, fatal accidents, product liability claims, public liability claims holiday accident claims ,aviation accidents, housing (carbon monoxide poisoning/dampness and mould growth claims ),accidents in public parks and playgrounds claims, shopping centre accident claims, defective premises/structure accident claims, accidents in clubs and bars, accidents in prisons, accident at school claims, hot air balloon claims, package tour operator claims, and professional negligence claims . I am able to act in clinical negligence claims against private and NHS hospitals, surgeons, GPs and pharmacists. An example of recently instructed clinical negligence claims includes serious birth injuries, negligently preformed eye operations, abdominal surgery, cosmetic surgery, delayed cancer diagnosis, missed fractures and negligent gynaecological surgery. I act for a diverse range of clients, including people in the music industry, yachting, sportspeople and professionals. I am a dedicated enthusiastic hard working lawyer always aiming to provide a high quality service. 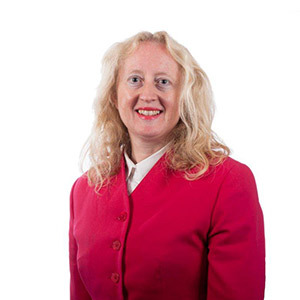 Qualifications and professional achievements: LLB (Hons) 1988, admitted as a solicitor 1991, member of the Law Society Personal Injury Accreditation Scheme, member of the Association of Personal Injury Lawyers. Recently I obtained a High Court settlement in the RCJ, London equivalent to £6 million against the Motor Insurers’ Bureau for a child who suffered a catastrophic head injury in a road accident. I have recently settled a nuisance claim for 59 Claimants in a class action for damages against a developer in Liverpool. The claim related to complex issues of law and fact concerning the demolition of buildings in a residential area. 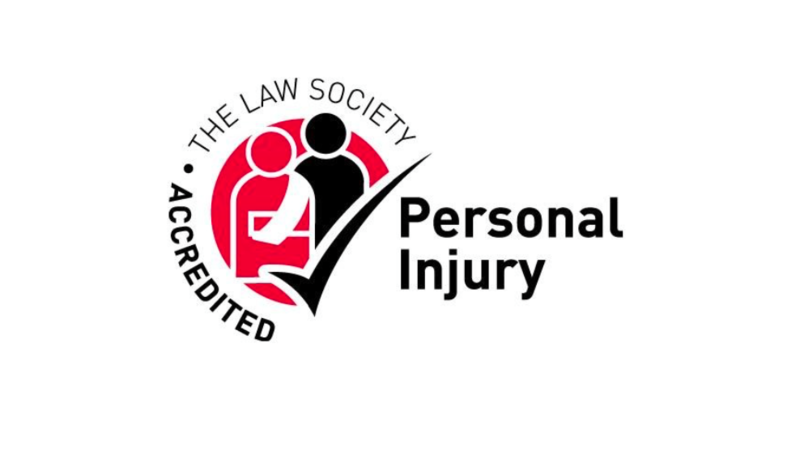 Personal Accreditations: Member of the Law Society Personal Injury Panel. How did you end up working for a law firm? I wanted a rewarding career assisting people in need of my expertise. Unusual fact: I have been an avid tennis player since I was aged eight and represented the British Universities Sports Federation when I was a student.